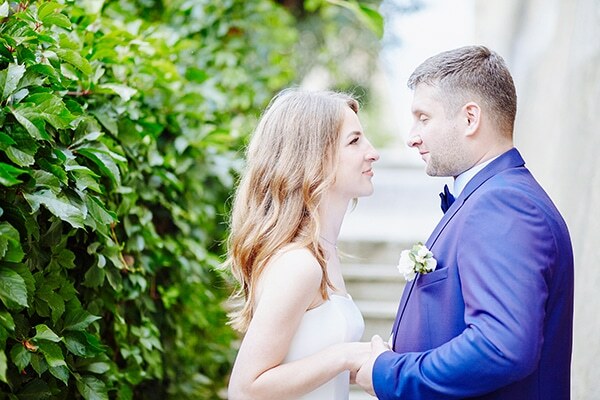 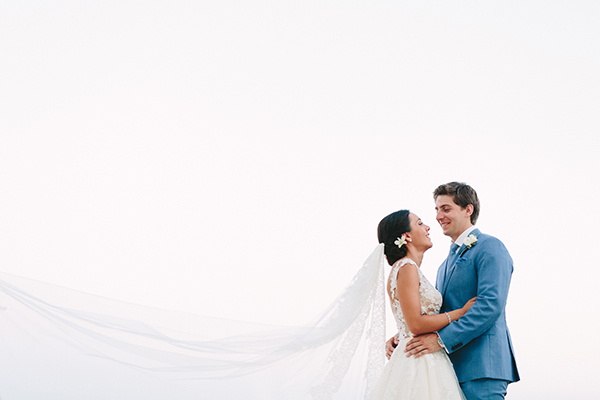 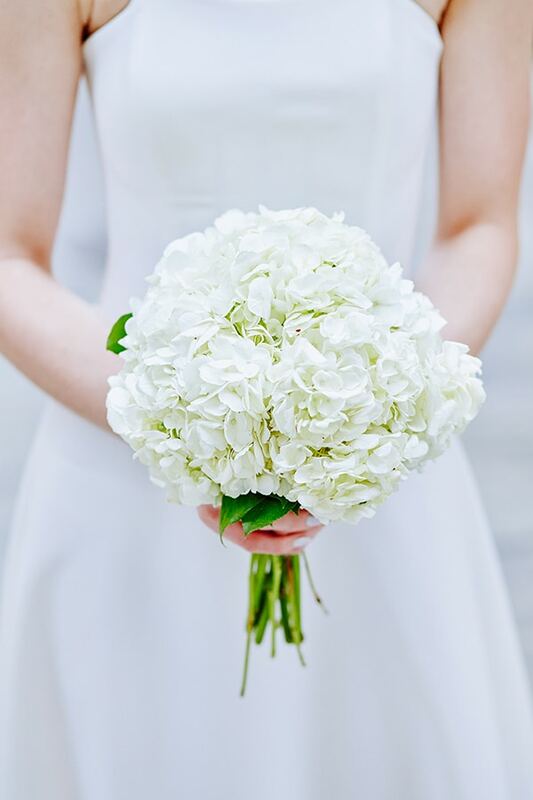 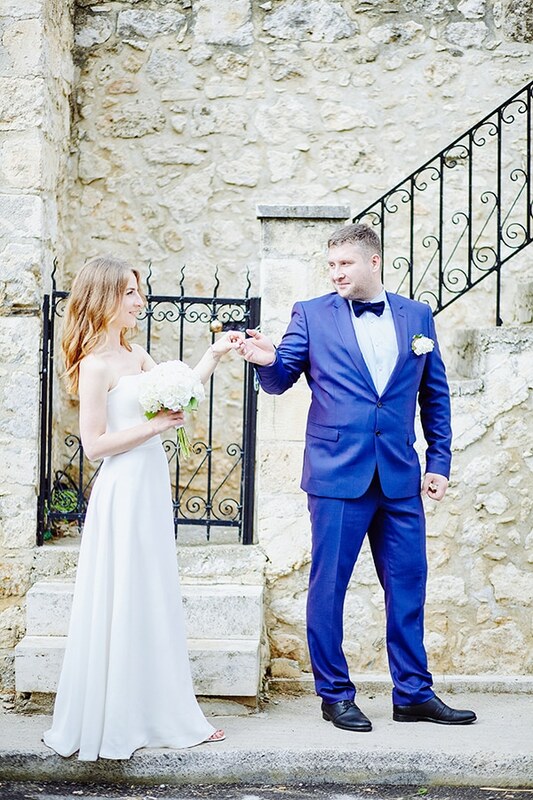 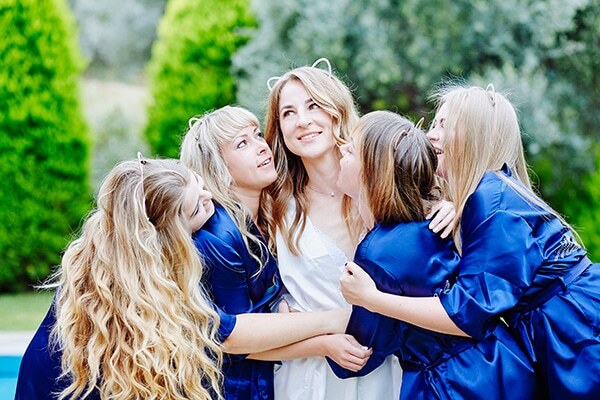 Today we’re sharing with you the beautiful wedding of Valeria and Ruslan! 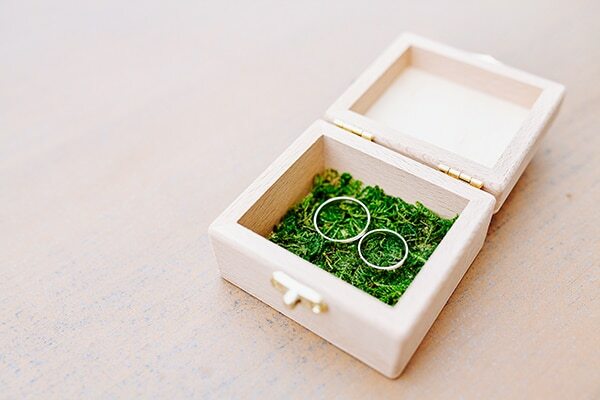 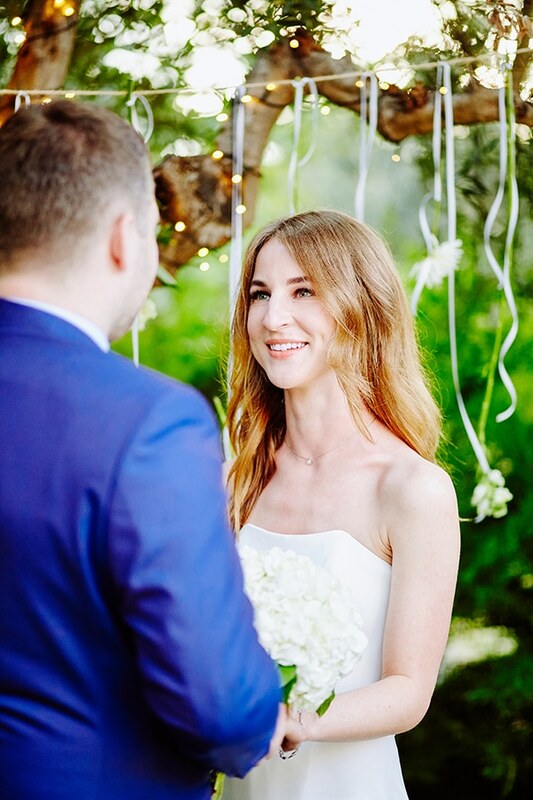 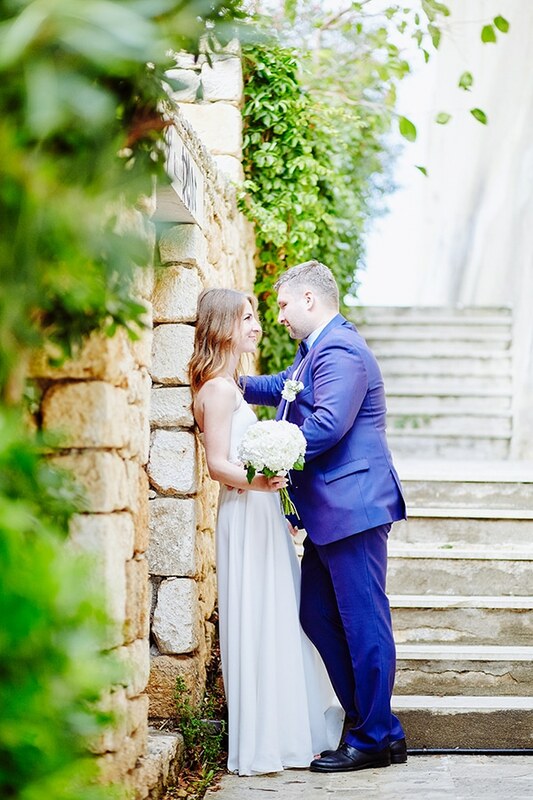 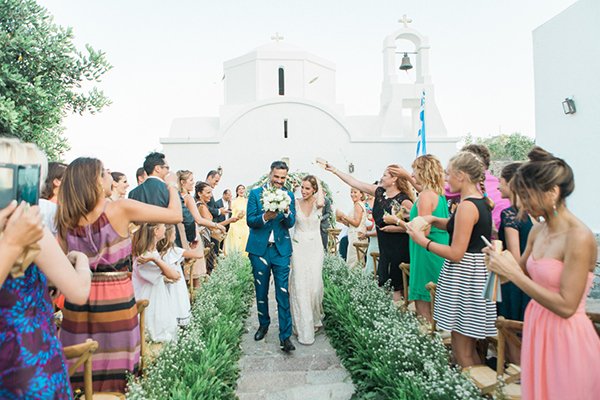 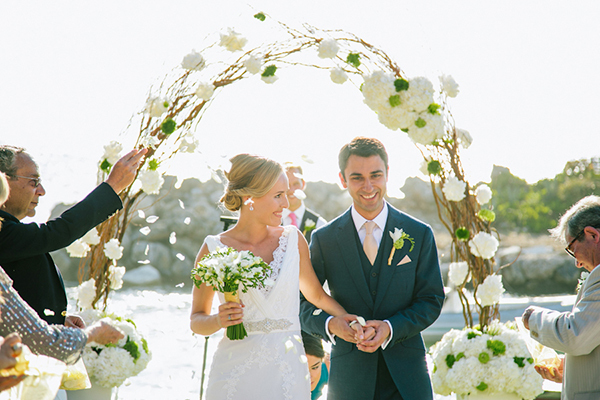 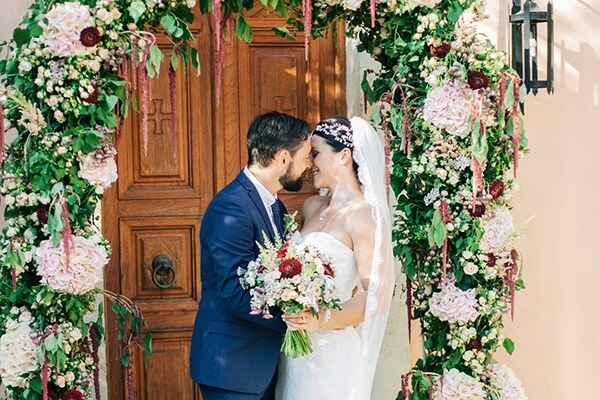 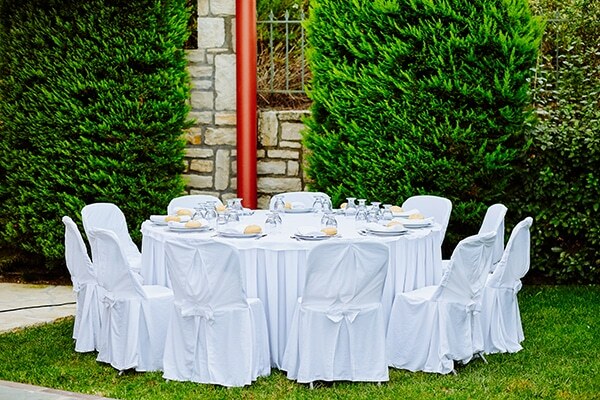 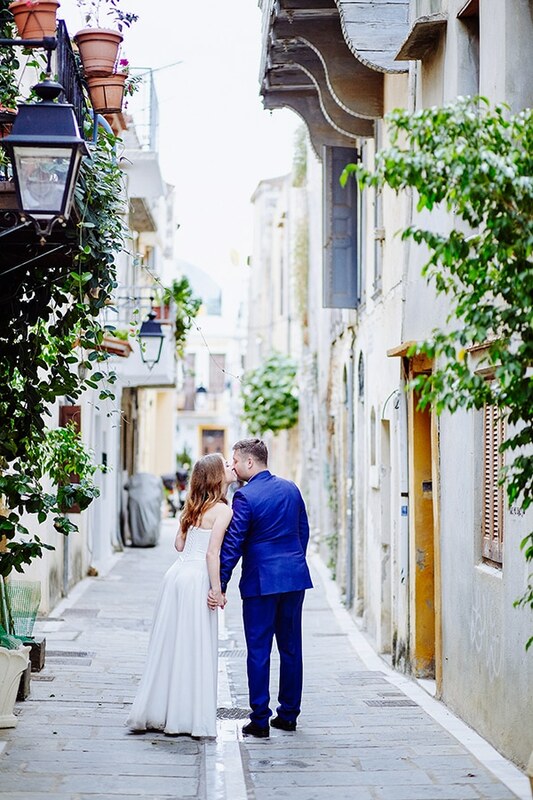 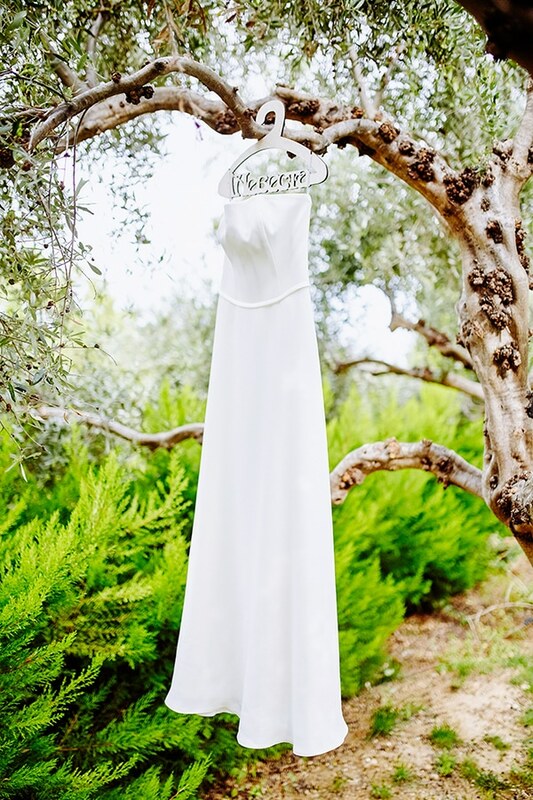 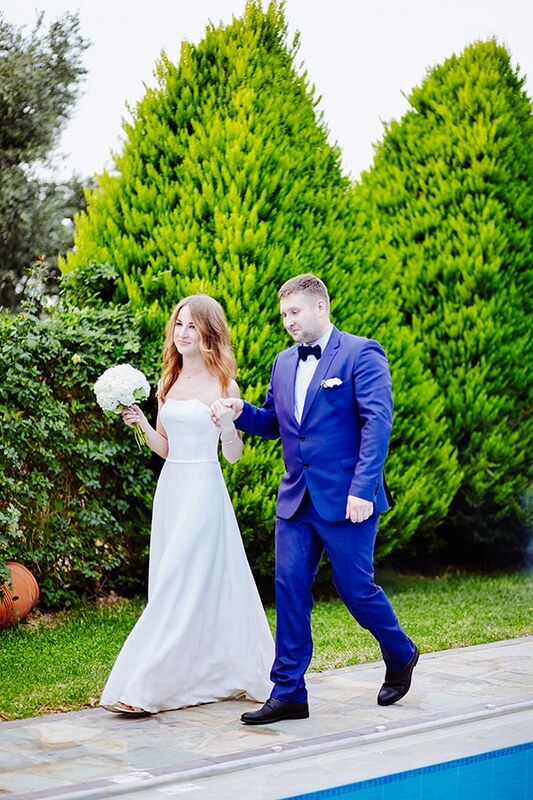 The couple chose to seal their love in the beautiful island of Crete with a greenery background and vivid colors. 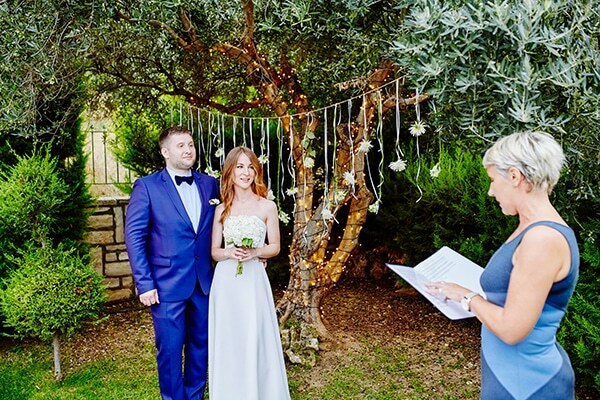 For the decoration they preferred a Greece inspired theme with olive tree garlands and white roses. 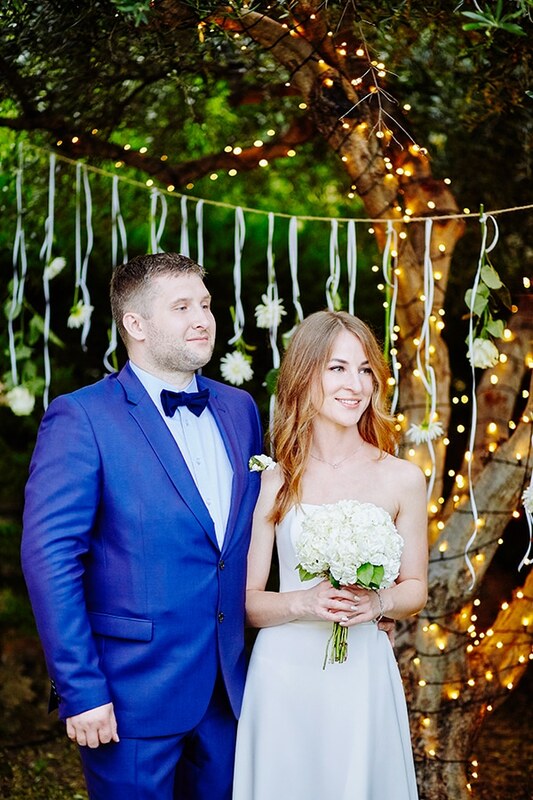 The gorgeous scene was completed with some hanging fairy lights that created a perfect romantic and warm atmosphere. 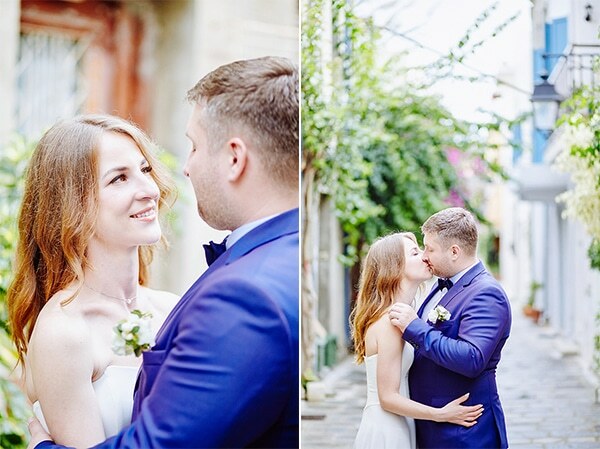 As the time passes, the scenery was becoming more and more magical… Just like a fairytale! 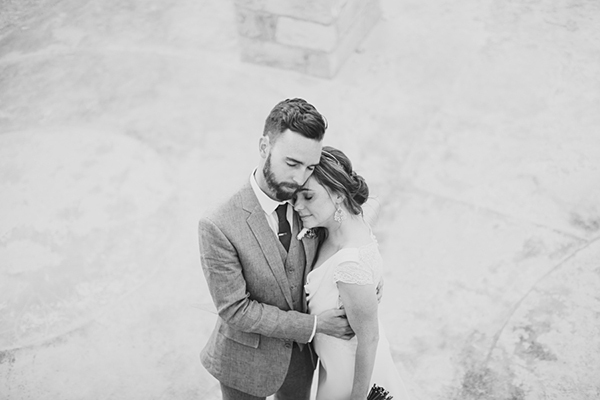 “We were introduced by friends. 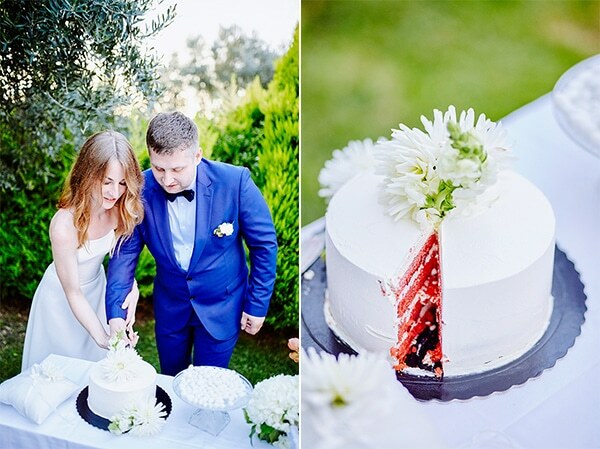 He proposed to me when we were travelling on to Sochi”, the bride shared with us.